Use this website to quickly find the most important information about the AbujaAirport: Flights, Departures, Arrivals, Parking, Car Rentals, Hotels near the airport and other information about Abuja International Airport (ABV). Plan your travel to Abuja Airport with the information provided in this site. Abuja Airport is located about 40 km away from the Nigerian capital Abuja city centre. Nnamdi Azikiwe Airport is the international airport serving Abuja, Nigeria. 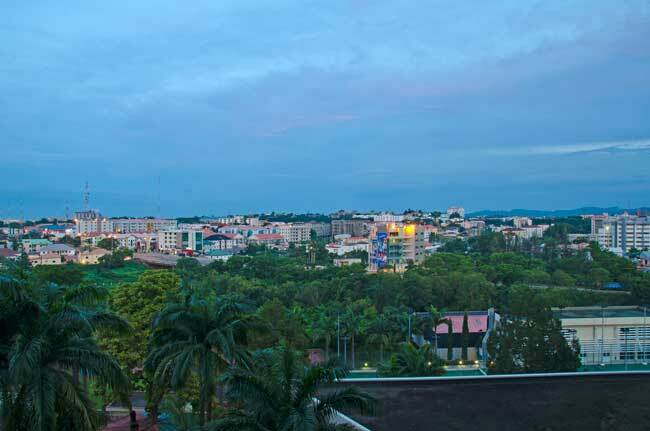 Abuja is an exotic city full of must-see attractions worth to visit. You’ll find buses and shuttle services at ABV Airport going to Abuja city centre and to many other destinations within Nigeria. Nnamdi Azikiwe International Airport (IATA: ABV; ICAO: DNAA),is the main international airport serving Abuja, the capital city of Nigeria. Concretely, the airport is located about 40 km from Abuja city centre. 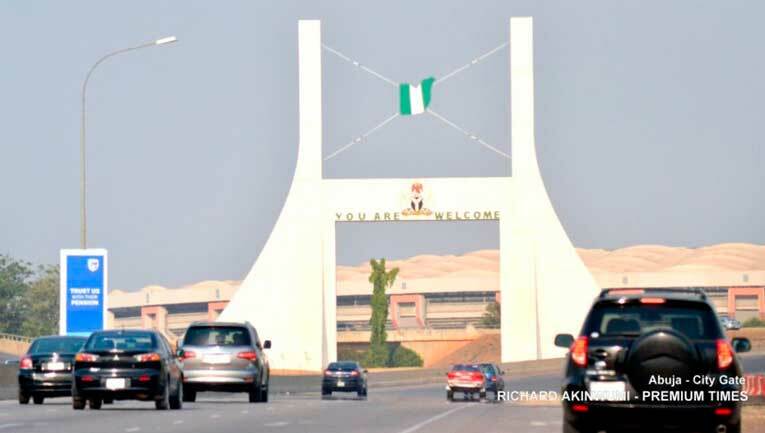 Abuja is the capital city of Nigeria. 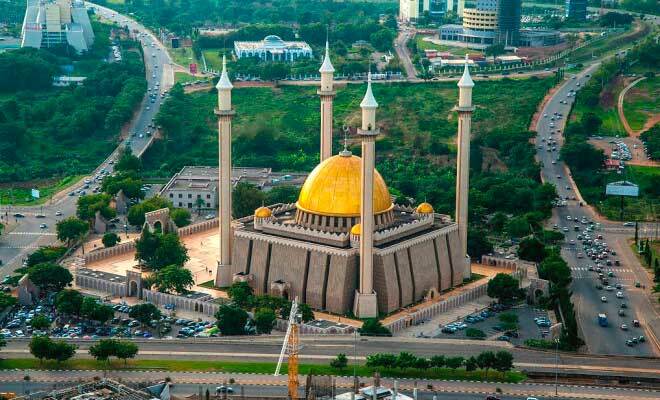 The city combines the traditional and the modern everywhere and has many must-see attractions like the Abuja National mosque, the National Christian Centre (neo-gothic design) or the National Library or the ECOWAS Secretariat. It operates as the hub for Arik Air, IRS Airlines and Overland Airlines. In 2015, Abuja international Airport (ABV) handled 4,341,637 passengers. Abuja International Airport (ABV)has one large unique passenger Terminal. 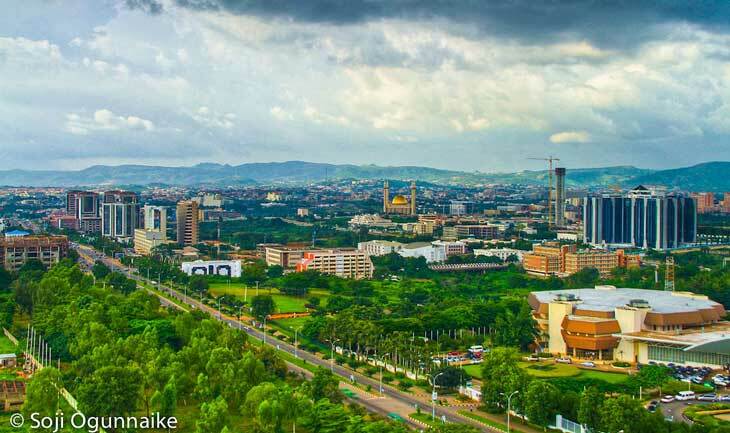 If you are planning a trip to Nigeria and so to visit Abuja city you can relax and walk at the Millenium Park, climb the Aso Rock and enjoy of the nice views (you can also go from there o the Zuma Rock). Later, you can go and explore the Utako Market or the Garki Model Market (both of them very crowded), or also to the Kado Fish Market (where you can find fresh food).